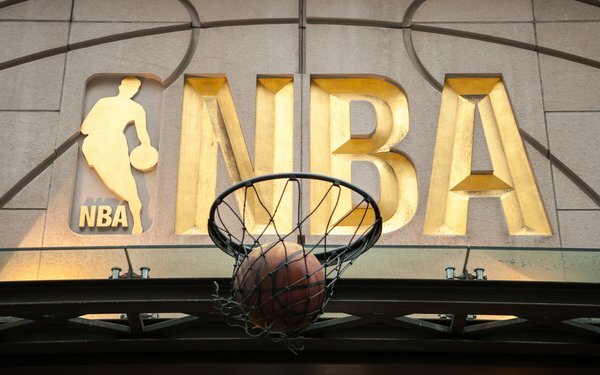 Fueling more competition among new digital pay TV providers for big sports sponsorship events, Hulu has signed on to be the presenting sponsor for the TNT’s “NBA on TNT” playoff games. Hulu will tout its ‘Hulu With Live TV’ for the first round, conference semifinals and Western Conference Finals coverage. In addition to its number of standard 30-second commercials, fans will see custom branded content with TNT’s NBA on-air talent. A “Presented by Hulu” tag will run in the show’s opening graphic cards, as well as custom billboards and scoreboards in each game during all three playoff rounds. Earlier this week, Hulu signed on as an official sponsor of the NHL's Stanley Cup Playoffs, including the league finals, on NBC. Hulu debuted its live-TV service $40 a month service in May 2017. Competing digital services that package live TV networks have made major sponsorship deals for other high-profile sports. Recently, Google's YouTube TV -- YouTube’s new service of live linear TV networks -- signed a deal to become the first presenting sponsor for the National Basketball Association (NBA) Finals on ABC, adding to its role as the presenting partner for Major League Baseball's (MLB) World Series last October on Fox.